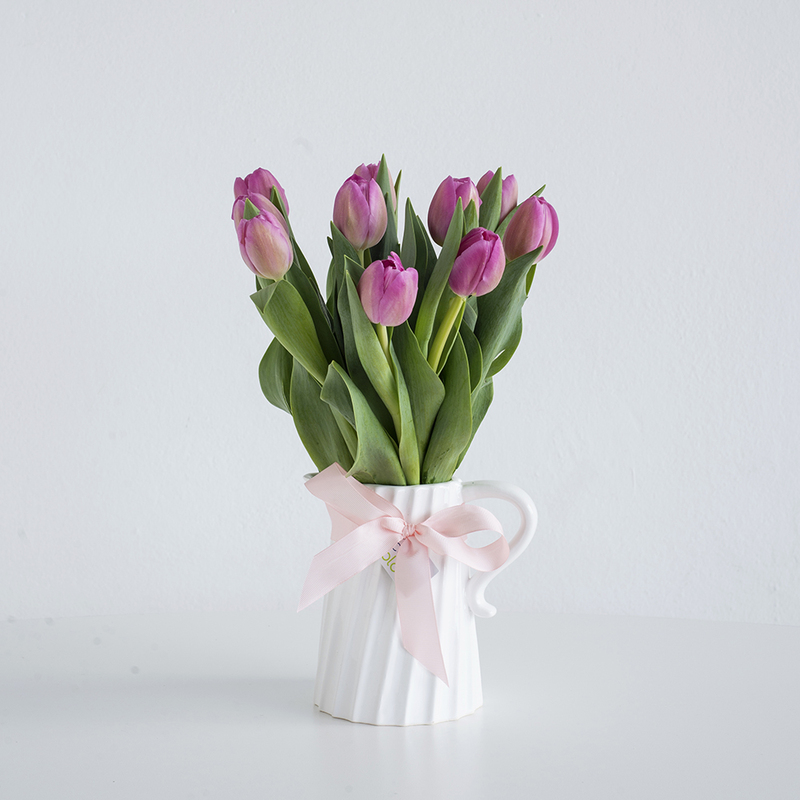 Mother’s Day is approaching – Sunday the 14th of May is the day to stop and spend time with family, honouring the hard work that Mum’s put in to create family happiness. 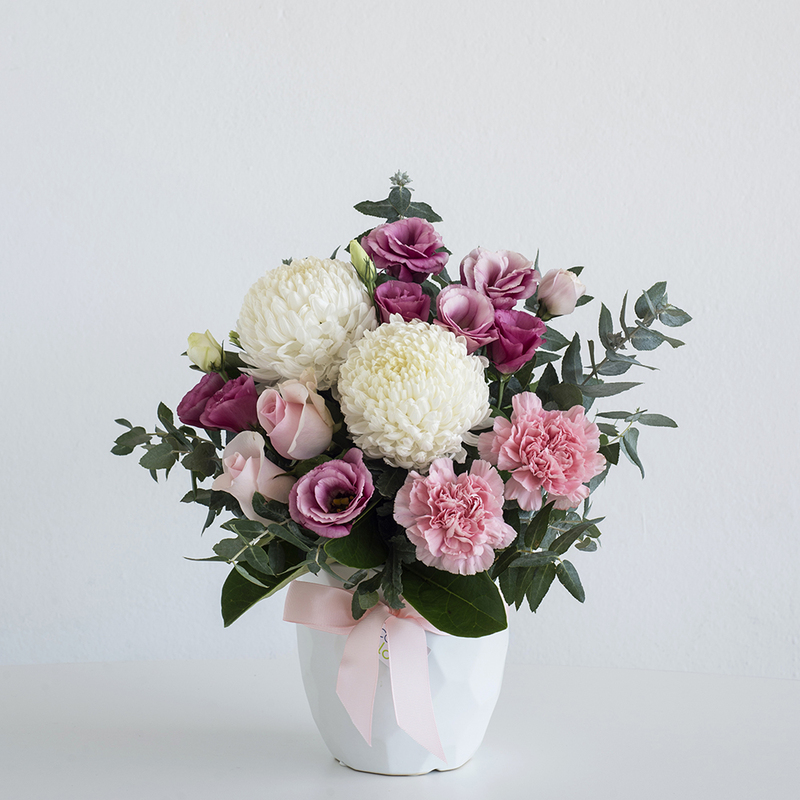 Why not show your Mum appreciation this year with a small gift of bunch of flowers. 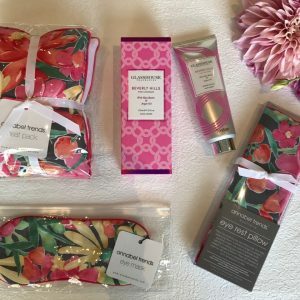 At our florist and gift shop at Mt Hawthorn and Karrinyup we have some perfect presents that will suit all types of Mums. 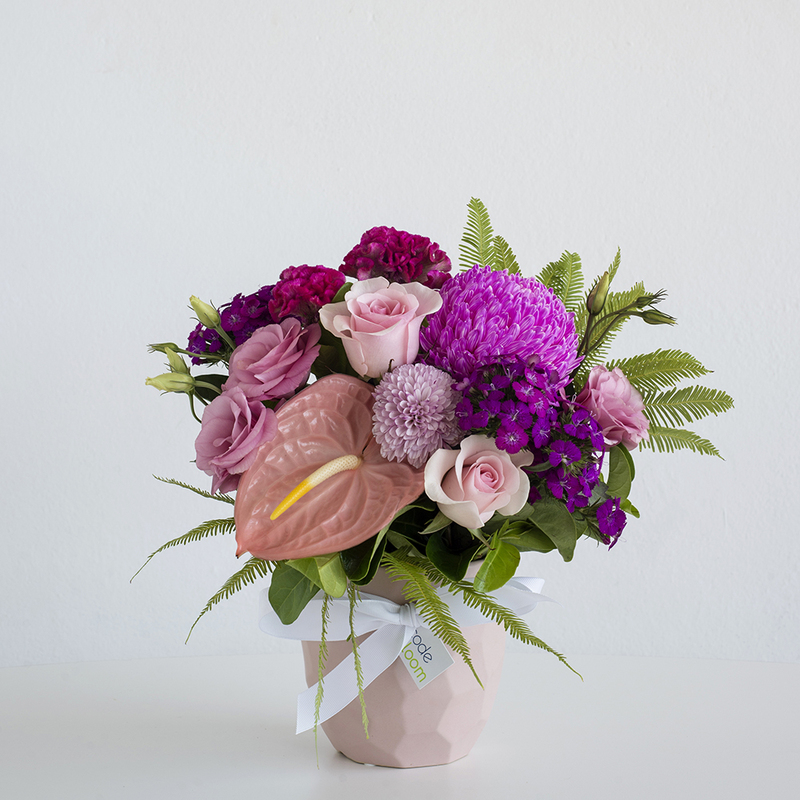 We have created some gorgeous flower arrangements this year aimed specifically for Mother’s Day. The best sellers so far are the beautiful geometric pink and white vases. 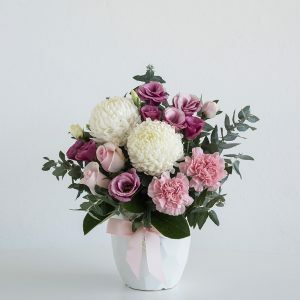 These would be suitable for delivery to a Mum or to take to a Mother’s Day family gathering – making a perfect table centrepiece. 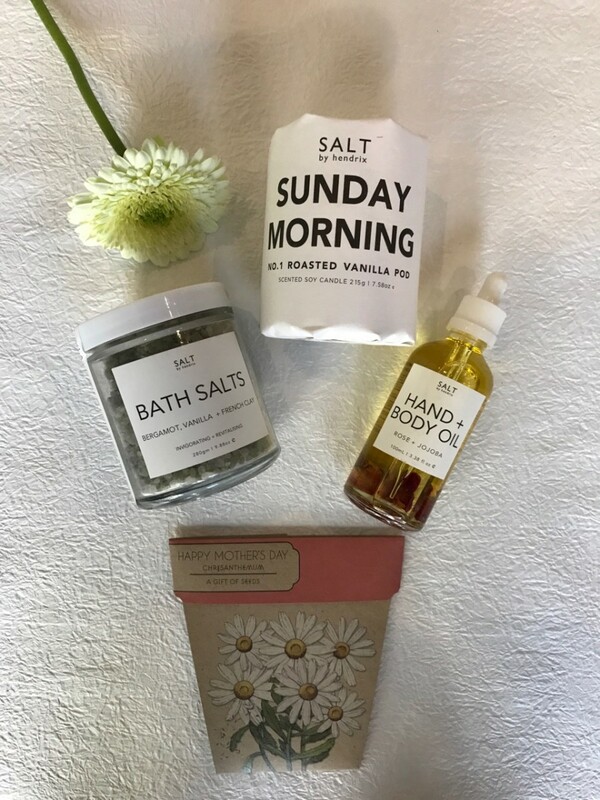 Have a look at our Mother’s Day 2017 page for ideas. We can tailor any of the arrangement listed to suit your needs specifically, just give us a call on 9444 8604 to discuss. 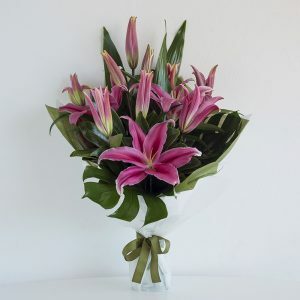 Code Bloom has a reputation of consistently delivery Perth’s best flowers, our florist’s only use the freshest flowers available and we can take pride in the customer’s satisfaction. 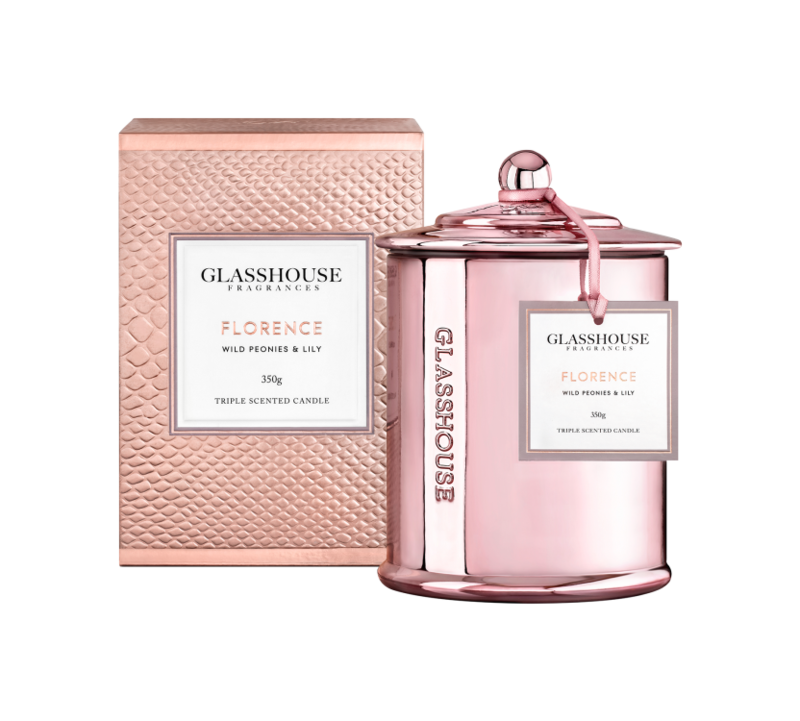 The Glasshouse collection is Code Bloom’s best selling candle range. All the large 350g candles are available on our website for delivery gift wrapped. 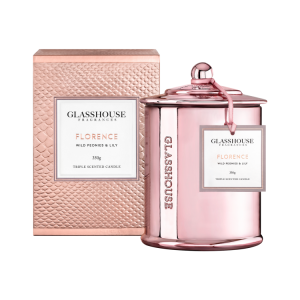 We also offer our “Glasshouse Pamper Package” in several fragrances which contains a large candle, body bar and hand creme in the scent chosen. These also come beautifully presented in a gift wrapped box. This is one of our most popular delivery options and for Mother’s Day we think it is perfect! 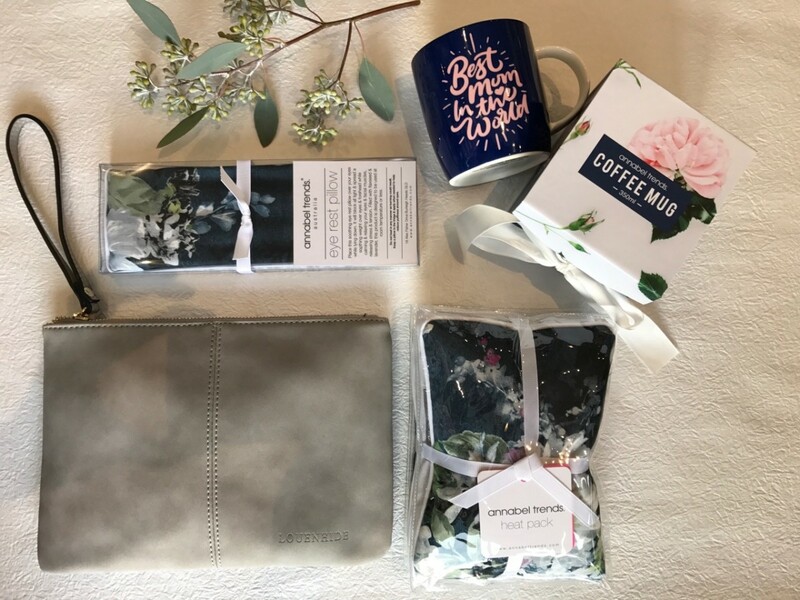 Code Bloom stocks a wide range of general products from Annabel Trends such as funky watering cans, trinket dishes, coffee cups, heat packs and eye masks. 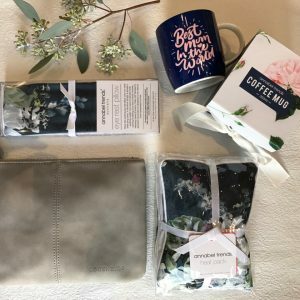 A range of small and large bags are stocked at both Mt Hawthorn and Karrinyup from the following suppliers – Arlington Milne, Elms & King, Louenhide. Salt by Hendrix has been the most popular new organic range. 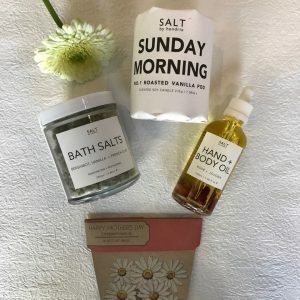 The fragrance and packaging of this body care range is stunning. Code Bloom stocks a wide range of jewellery from fine ranges such as Tiger Tree, Fabienne’s Ear & Neck Mints to bright and colourful Zoda Jewellery, and the ever popular Nicole Fendel range. A new addition to our range this year is the single long stemmed preserved roses. These are actual roses that have been preserved with natural oils to last for 12 months. They come wrapped beautifully in a presentation box. They come in pink, white or red. By Mother’s Day we are expecting our new range of short stemmed roses in hat boxes to also be available – keep your eyes pinned on our website for details! 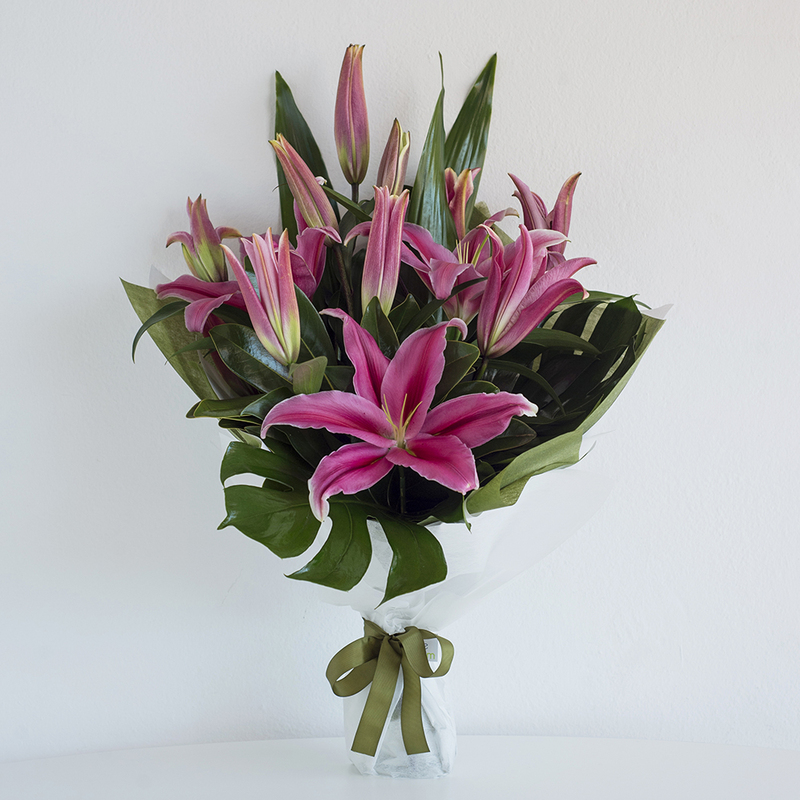 As always our helpful staff are happy to assist with any of your product of flower queries. 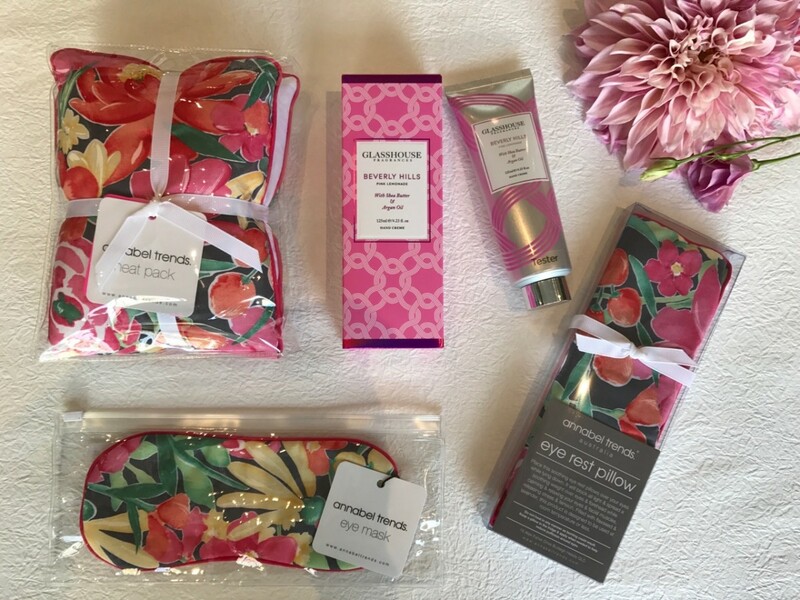 We also provide complimentary gift wrapping whilst you continue to browse or do other shopping!